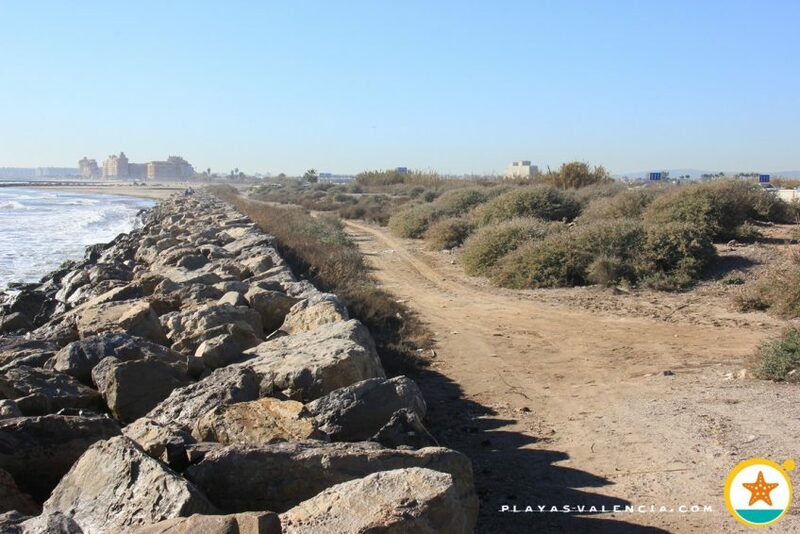 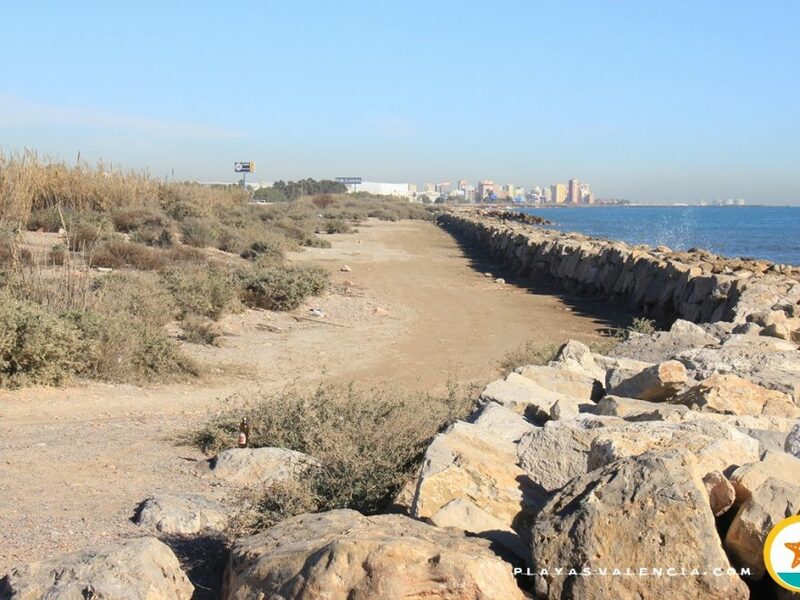 The whole coastal strip of the municipality of Albalat dels Sorells is an artificial breakwater composed by big rocks which have the function of protecting the cv21 motorway from the sea. 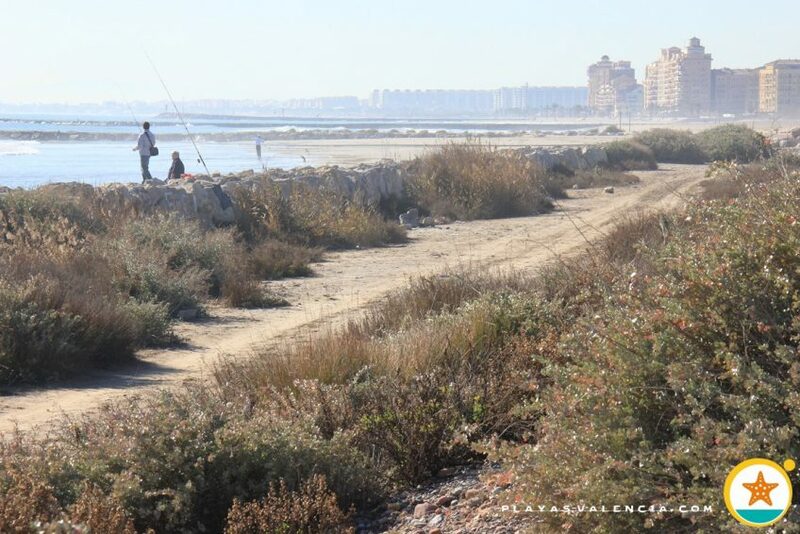 It is worth mentioning for those who enjoy fishing with a rod. 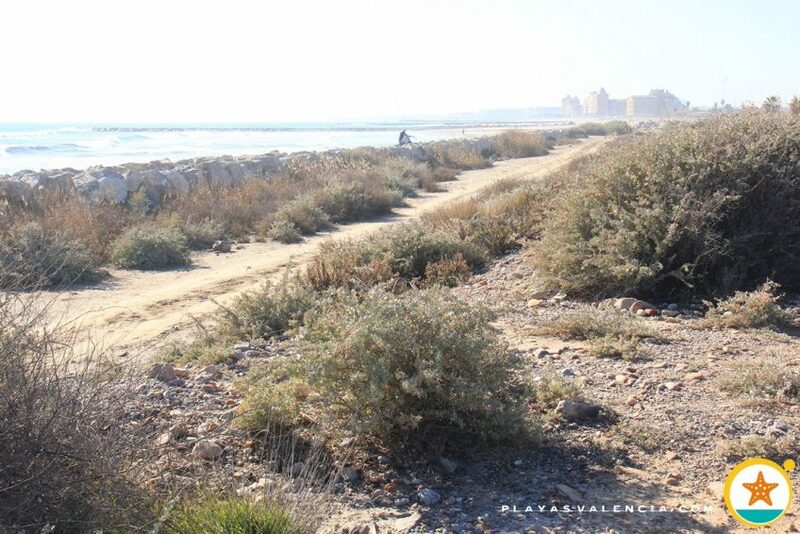 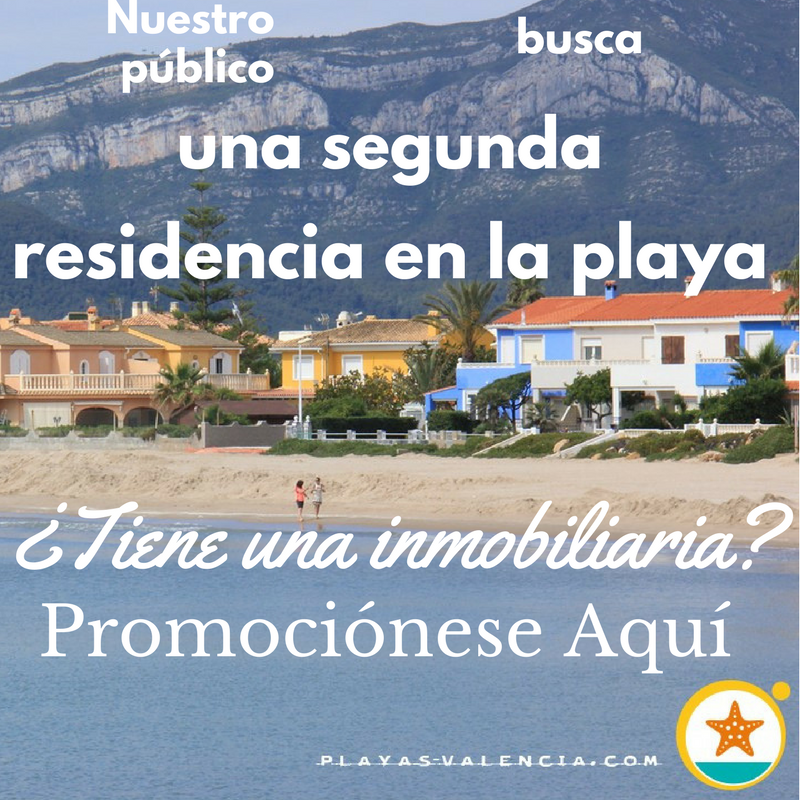 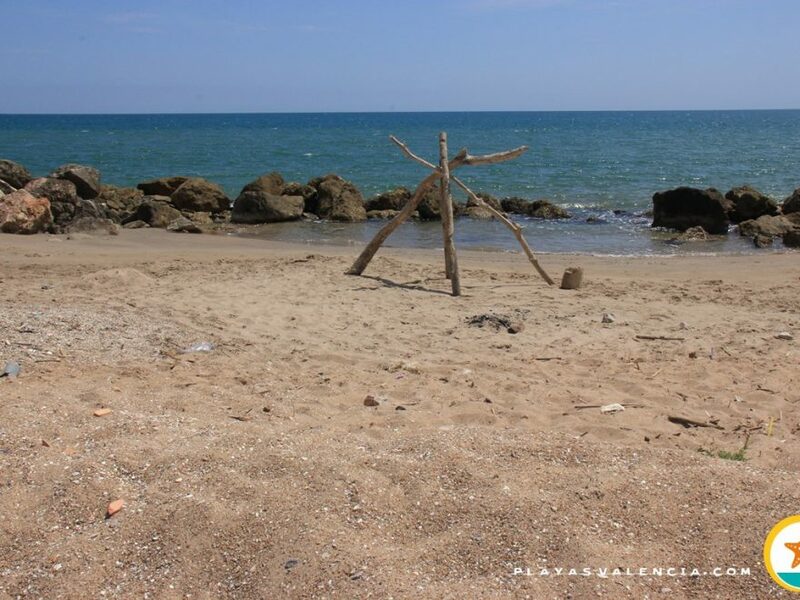 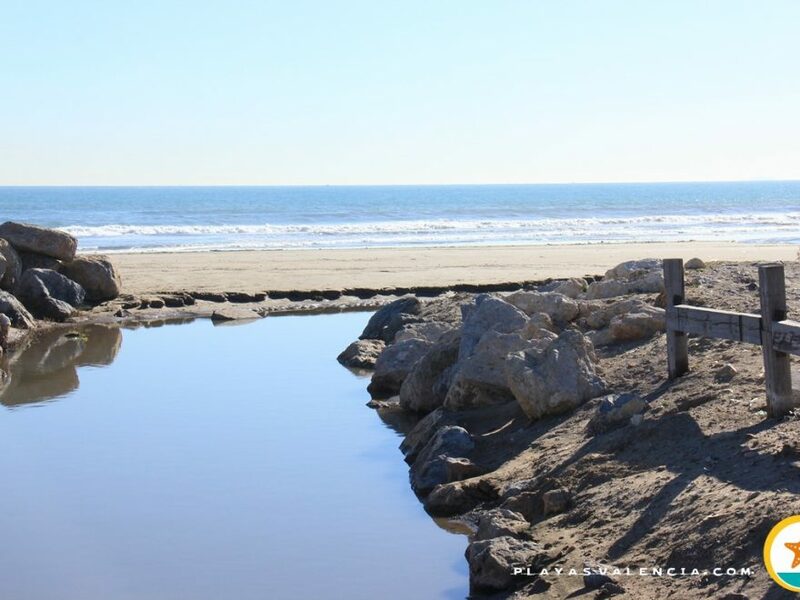 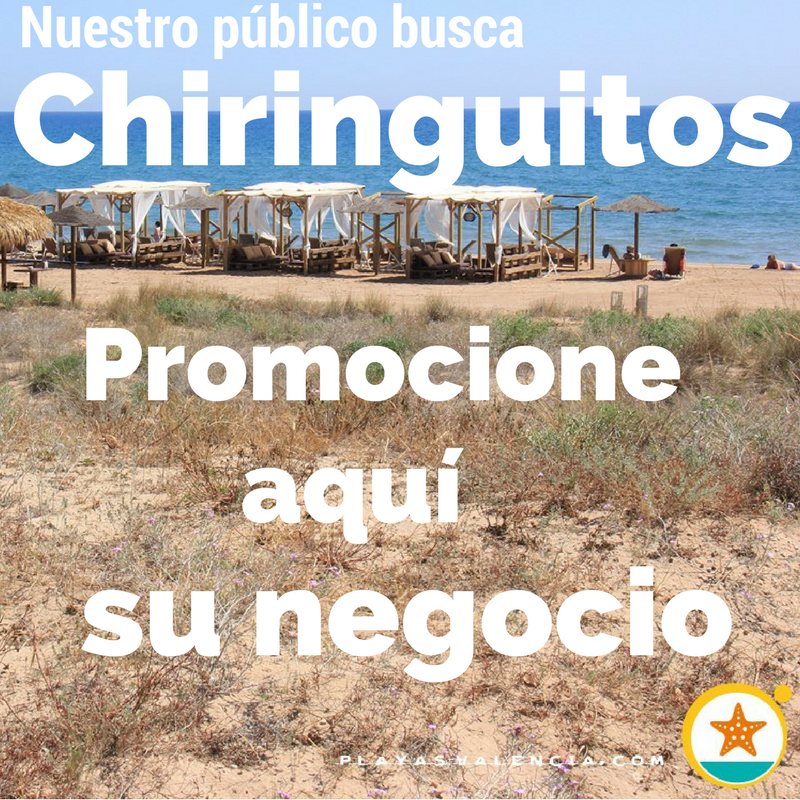 It is also highly regarded for its 40 metre natural strip which runs between the breakwater and the motorway, with dunes and mediterranean vegetation where you can go for a run or go cycling.